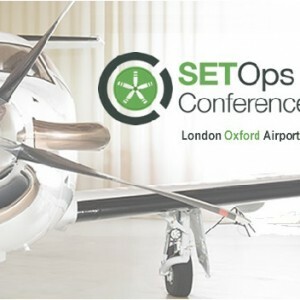 Spectro | Jet-Care were in attendance at this week’s SETOps Conference 2016 at London Oxford Airport. Alan Baker, Sales & Marketing Manager for Spectro | Jet-Care, and Jim Lawrie, Operations Manager for the Jet-Care GPA engine trend monitoring business, were interested to join the Conference where discussions focused on the expected IMC rule change under EASA which will provide a major boost to the business and general aviation industry. The formal approval from EASA will lift restrictions on single engine IFR charter in early 2017 with engine trend monitoring and on-condition requirements expected to be introduced as part of the EASA recommendations.